The first-ever collection of Arkestra vocal tracks! Over 75 minutes of vocal performances - audible perfection! 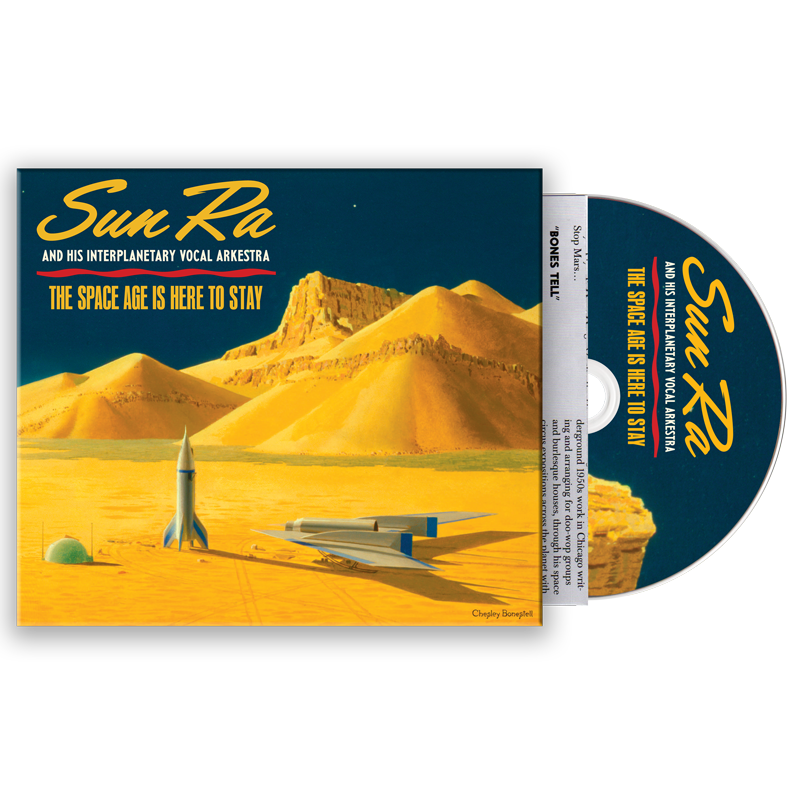 Featuring album art interpreted from the work of "the father of modern space art," Chesley Bonestell, plus extensive liner notes. Also available as a 2-LP set!